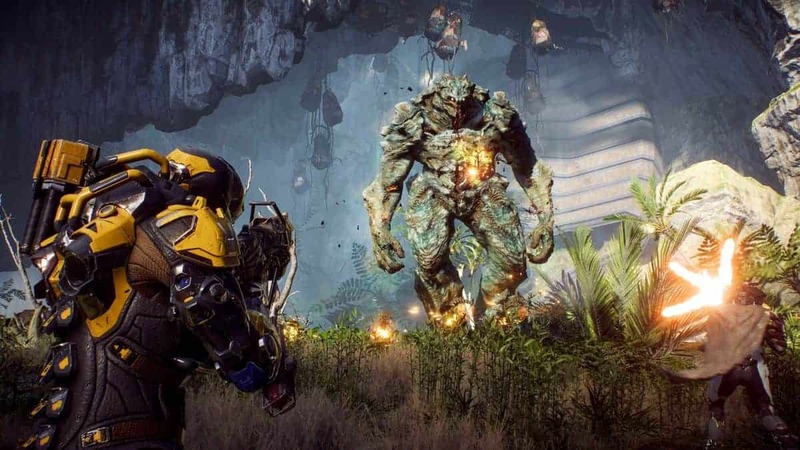 Gaming portal IGN has shared an 8-minute clip of Anthem gameplay. If you don’t know what Anthem is, let me tell you: it’s probably the next big game by BioWare. 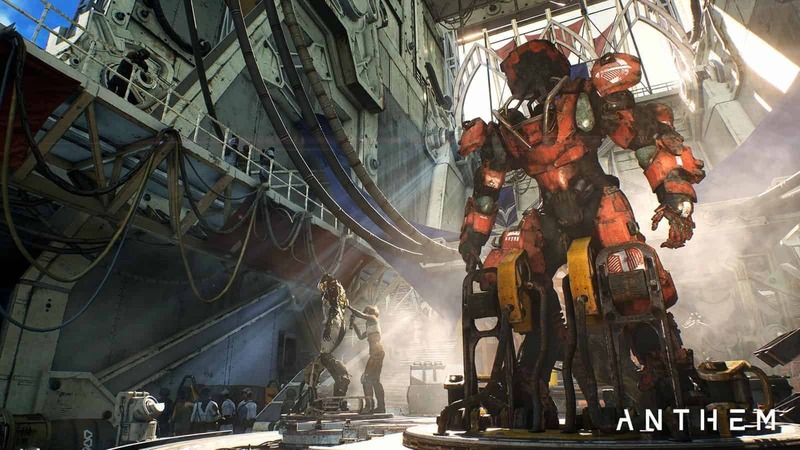 Anthem is an upcoming online multiplayer RPG game. It’s a third person shooter set in a contiguous open world you could share with three other players. Within the world, you take the role of a Freelancer wearing customizable “exosuits” called Javelins. Anthem is distributed by Electronic Arts. Source: Windows Central. You can customize the Javelins to add and tweak unique weapons and skills. There are various classes of Javelins. Two of the classes include the Ranger (a balanced suit); and the Colossus (a heavily armored suit). The last two are the Storm (a futuristic wizard); and the Interceptor (adept at close-combat). The setting is Fort Tarsis, Anthem’s central stronghold. It’s the fortified settlement against the threats of a dangerous world, and it’s the meeting point where players get their freelance assignments. 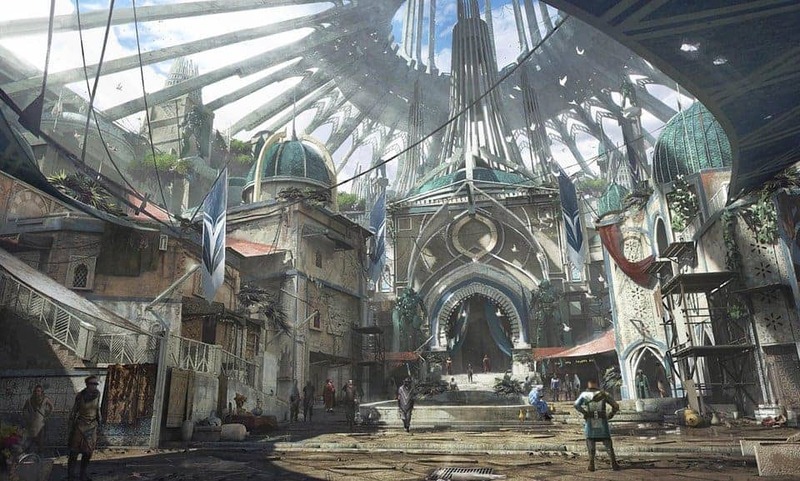 Fort Tarsis concept art. Source: Reddit. Now that you know a bit more about Anthem let’s first take a look first on the famously unfamous developers of the game. BioWare is a top RPG video game developer and has achieved massive recognition for their original franchises. Their titles include Baldur’s Gate, Neverwinter Nights, Star Wars: Knights of the Old Republic, the DragonAge trilogy, and, most recently, the Mass Effect series. Commander Shepard wearing DragonAge armor. Source: Don’t Feed the Games. If you’re wondering about the future of Mass Effect, well, you can assume it’s on hold because they are developing Anthem right now. Also, if you’re worried about what happened with Mass Effect Andromeda, keep reading. BioWare is the Canadian studio that made the beloved Mass Effect series, as well as the underwhelming Mass Effect Andromeda. However, keep in mind Bioware’s main studio is in Alberta, Canada, which was responsible for Commander Shepard’s adventure. 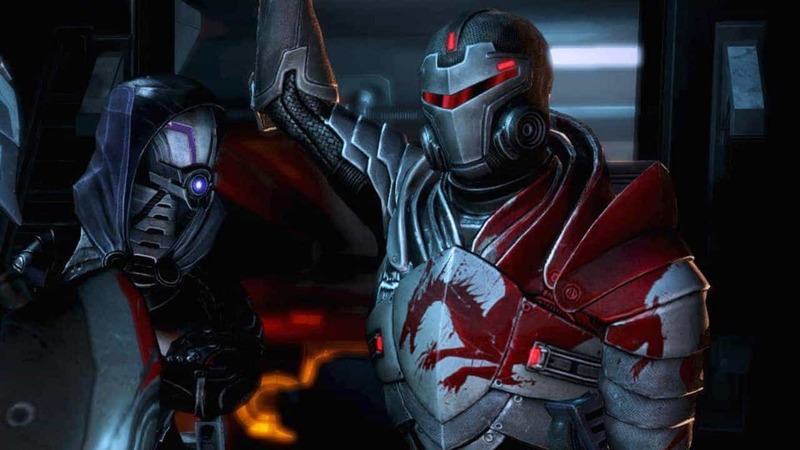 The Montreal (Quebec) branch, though, is a smaller one, and it was in charge of creating Mass Effect Andromeda, a task that was bigger than they could handle. 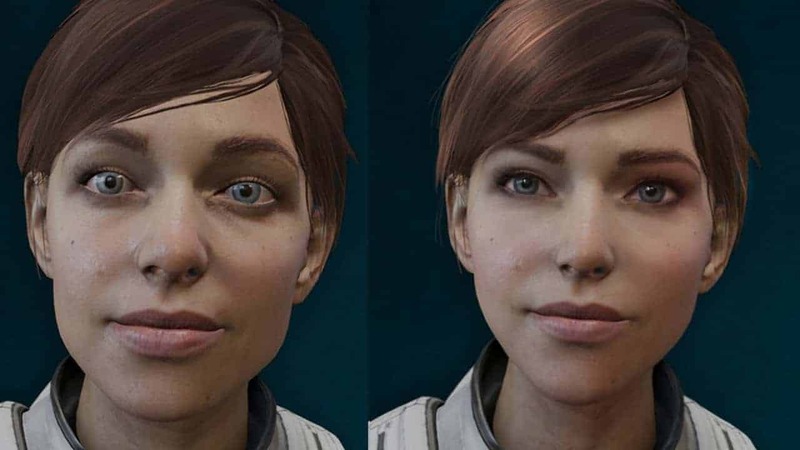 Mass Effect Andromeda buggy faces (before and after the patch). Source: Vegan Gains YTC. Keep your hopes up, Galaxy riders. Anthem is on the hands of BioWare’s headquarters at Edmonton, Alberta. In fact, Anthem’s development is the reason why the Montreal branch took care of ME: Andromeda. We could say Bioware is putting all of their eggs on Anthem’s basket. 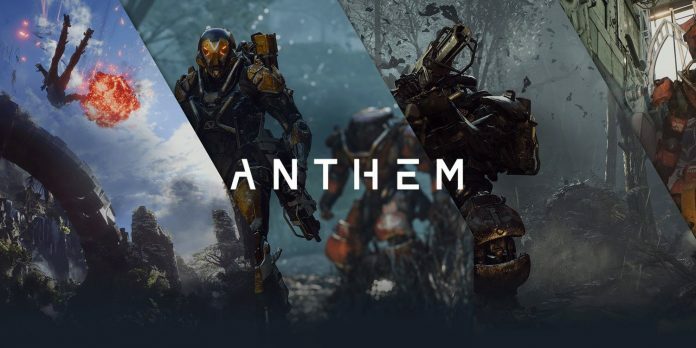 More specifically, Anthem’s development started in 2012, immediately after the release of Mass Effect 3. Casey Hudson, the executive producer of the original ME trilogy, is the supervisor of Anthem. He left Bioware in 2014, and the project continued without him until he returned in 2017. Here’s IGN free play gameplay. Let’s talk about it. Between Ahtnem’s mission, you would be able to fly around the world and explore with your friends. It all looks familiar, from collecting loot for your classical NPC to participating in world events for a chance of a big reward. Boss encounters, Easter Eggs, and lots of gear and enemies. We have it all on the video, and it looks fantastic. Meanwhile, you’ll be traveling a world fool of dangerous, alive fauna that might hunt you at any time. More so, the soundtrack coming down your headset has the potential of greatness. There’s one thing that sets Anthem apart from Destiny and Warframe. After the completion of a world event, your character will find a secret door. Beware, though, the door will lead you to a hidden boss encounter with a massive, very angry foe. A big foe after a big quest. Source: Polygon. After some time playing the game, the surprise is probably going to dwindle. Still, it’s a nice addition and a step beyond of just ending quest with a big shower of loot. But flying through jungle ruins and canyons looks as common as you can get. On that regard, let’s confess Anthem doesn’t stand up, however, the familiar setting of beautiful temples with futuristic gear might tempt you. You’d not be getting something new and original. But you would be getting something that works. And if you haven’t played destiny or Warframe (or even Overwatch), then you’ll enjoy this game even more. Anthem is a game that feels good. Lighthearted, fun, easy. Unlike Mass Effect and DragonAge, Anthem is an action game first, and an RPG second. The story (which can take a lot of time and energy from you) is not present. Everything there is is just shooting, jumping, and getting stronger with each enemy defeated. It’s a modern action shooting with a satisfying responsive and fast gameplay. Anthem is due out on February 22. It will come out for PC, Xbox One, and PlayStation 4.